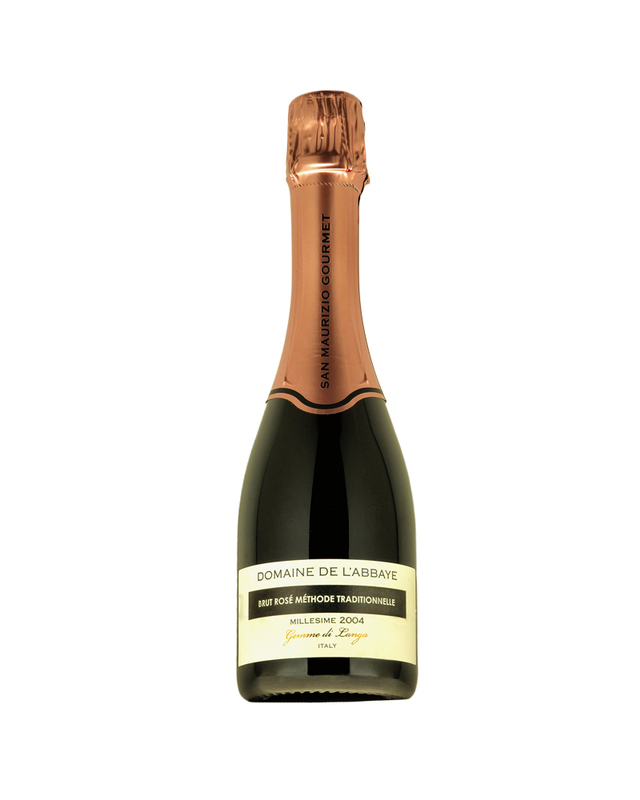 Sparkling wines are a must for all celebratory occasions. 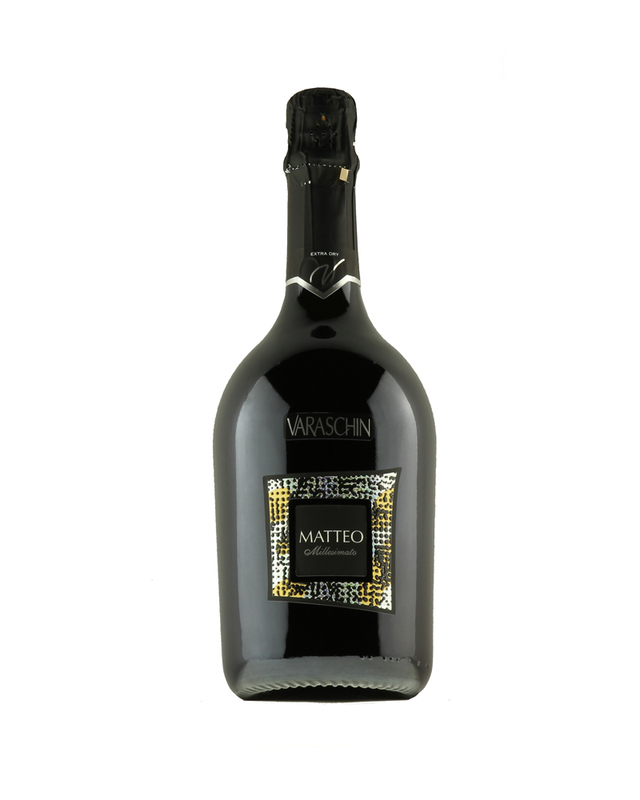 Therefore, we at Carecci have brought in Astoria sparkling wines for your drinking pleasure. 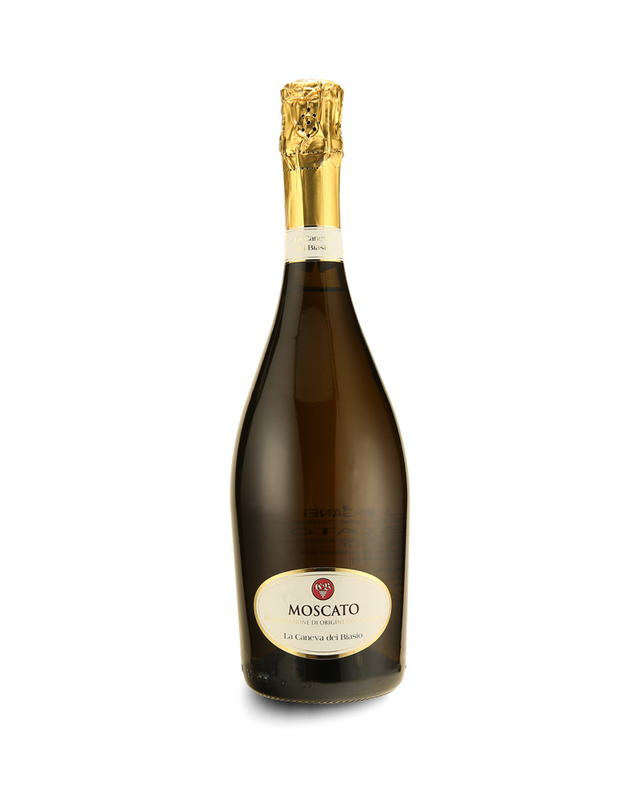 They come in classically-designed bottles which are a symbol of sophistication – perfect for adding to the ambience of all parties and events. 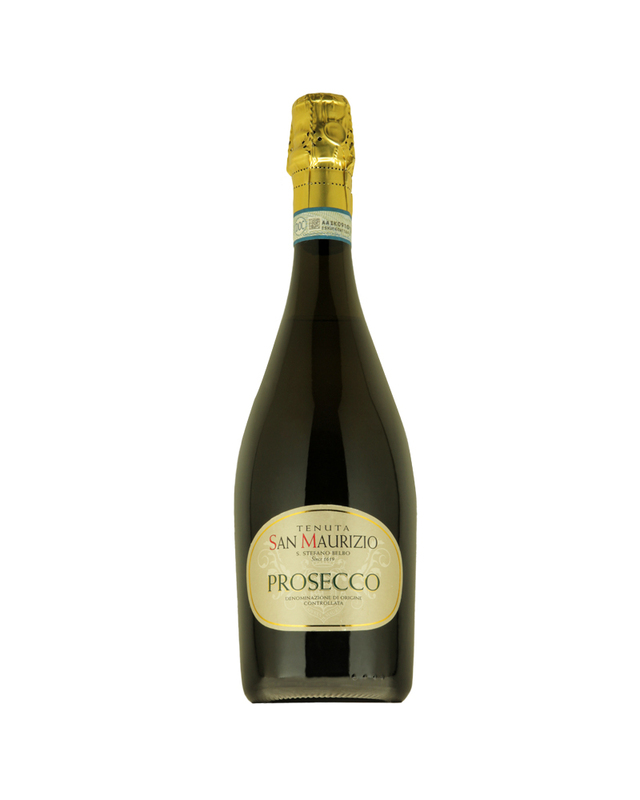 For those who prefer something different, we also stock San Maurizio’s celebrated Prosecco and Brut Roses in our fine collection, now available in Singapore.